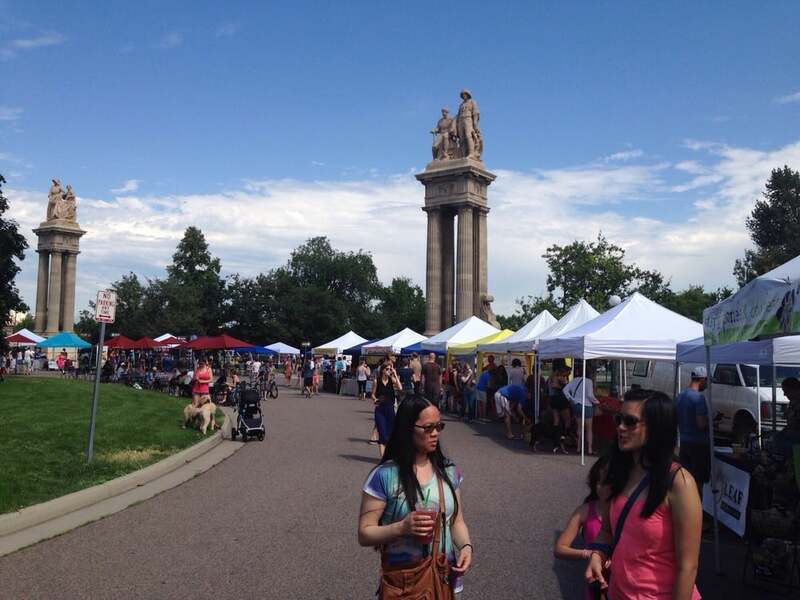 Summer in Denver means heat, hiking boots, and, of course, farmers markets! We’re lucky in Colorado to have growers all over the state bringing us fresh greens, high-quality meat, ripe tomatoes, and yes, those juicy Palisade peaches. 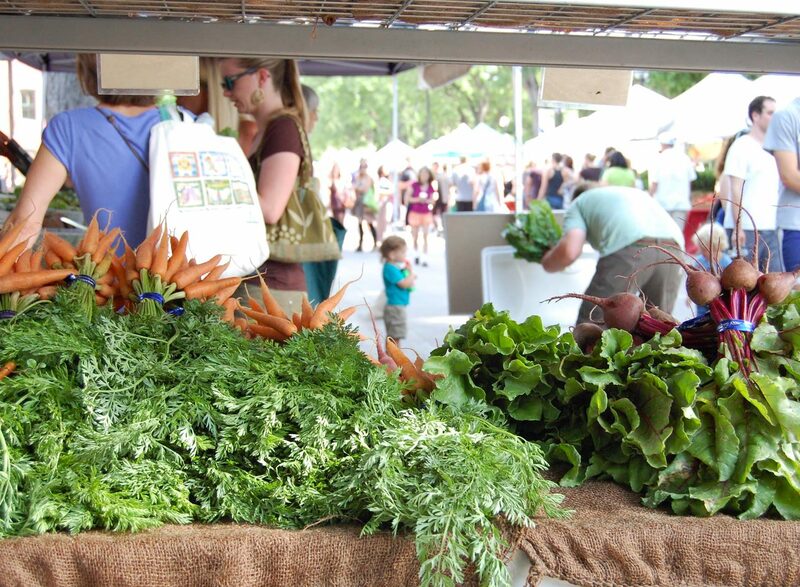 We’ve rounded up a list of markets all over the city that bring us the best from local growers, ranchers, and makers. This summer, cut out the middleman and get your goods straight from the source. 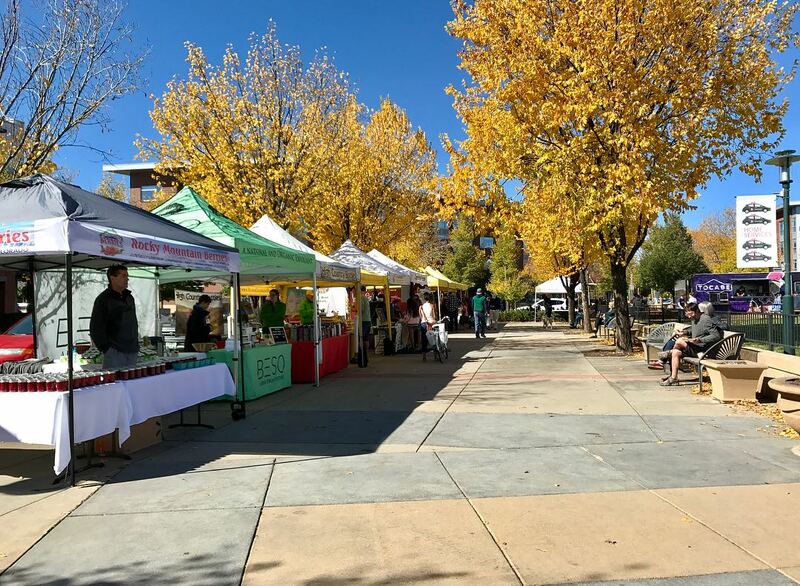 Part of the Boulder County Farmers Market system, the Union Station Farmers Market sets up weekly right in front of Union Station. Take the bus or train and get dropped off right in the heart of the market. Heck, make a day of it and stick around for brunch at Snooze. Saturdays, 9am to 2pm, May to October. Playing on the quaint but energetic vibe of South Pearl Street, the South Pearl market is one you’ll want to hang around all morning. 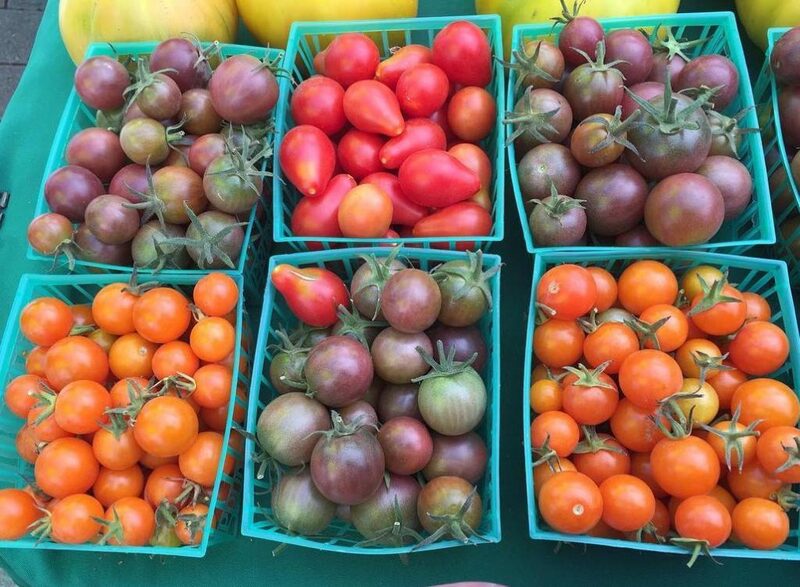 And you really can — the rows of farmers, ranchers, and makers seem endless, and the market is open 9am to 1pm. Be sure to stop by the food truck area and load up on healthy eats like Green Giraffe juices and smoothies and Arepas House! Sundays, 9am to 1pm, May to November. For over 20 years, the City Park Esplanade Fresh Market has gathered around Sullivan Fountain (near E. Colfax and Columbine). 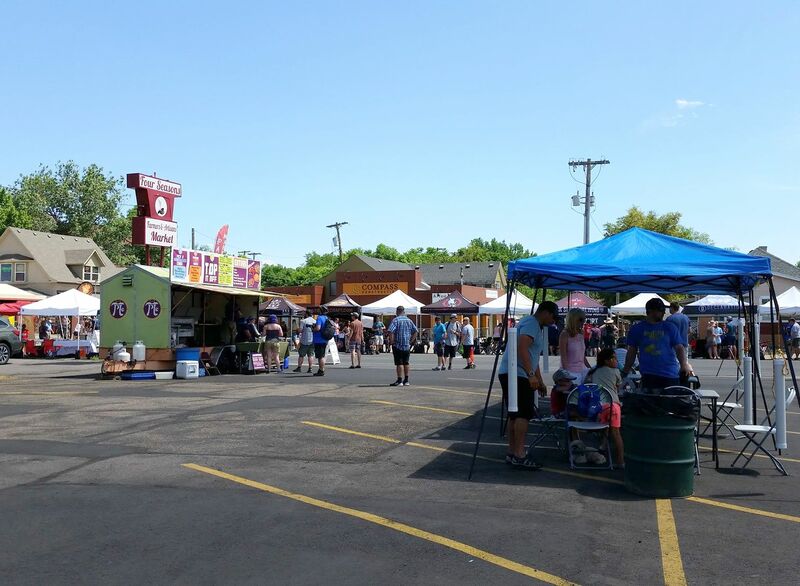 Vendors may vary, but the huge variety, fun vibe, and classic City Park views don’t. Sundays, 9am to 1pm, June to October. 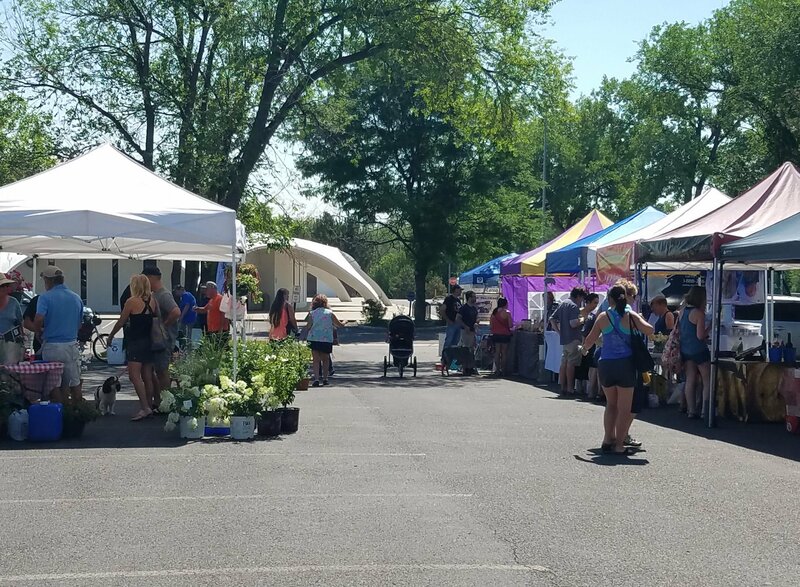 The Metro Denver Farmers Market makes its way across the city and through the ‘burbs with a market nearly every day of the week. Vendors vary, but variety never disappoints. 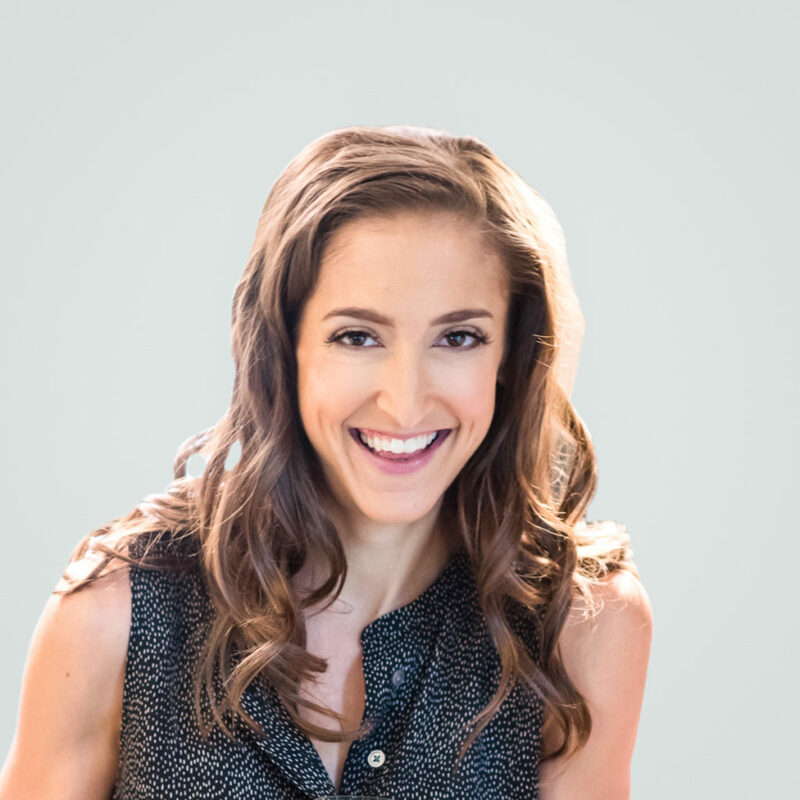 Fitt Tip: follow your favorites on social media to see where they’re setting up shop next! They’ll probably give you a sneak peek of what’s in season, too! Littleton: Wednesdays, 10am to 2pm, June to October | Lakewood: Saturdays, 10am to 2pm, June to September | Southwest Plaza, 8am to 2pm, May to October | Highlands Ranch: Sundays, 10am to 2pm, May to October. Okay, so maybe a farmers market in a Bed Bath & Beyond parking lot isn’t the coolest setting, but the brunch-time and lunch-time eats make this one worthwhile. Alongside the tables of fresh produce are local makers whipping up everything from empanadas to pierogies. 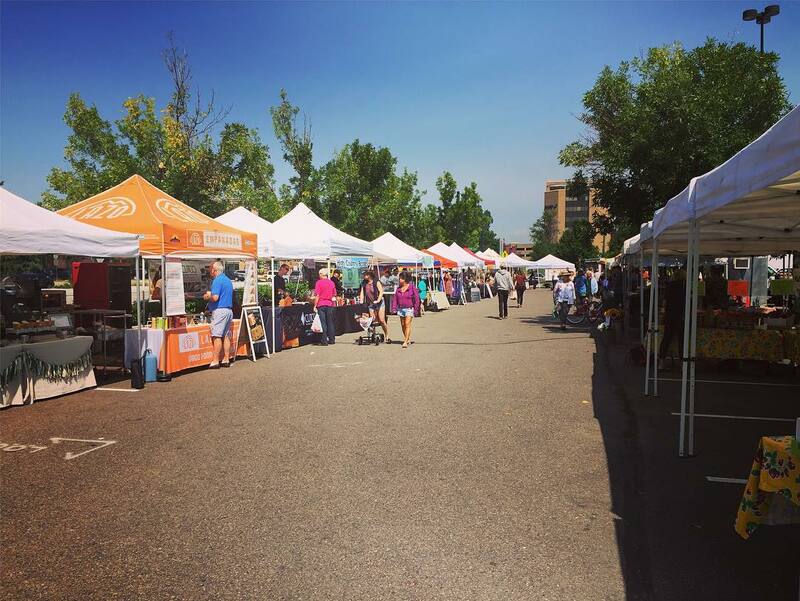 And despite the new paid parking around the Cherry Creek Shopping Center, parking is free during the market! Saturdays, 8am to 1pm, May to October; Wednesdays, 9am to 1pm, June to September. Berkeley is growing like crazy, so it’s about time they get their own market! It may be new to the Denver market scene (just their third season), but the selection is nothing to skip over. It happens each week at the Olinger Chapel parking lot. Dates, times… everything is TBD. 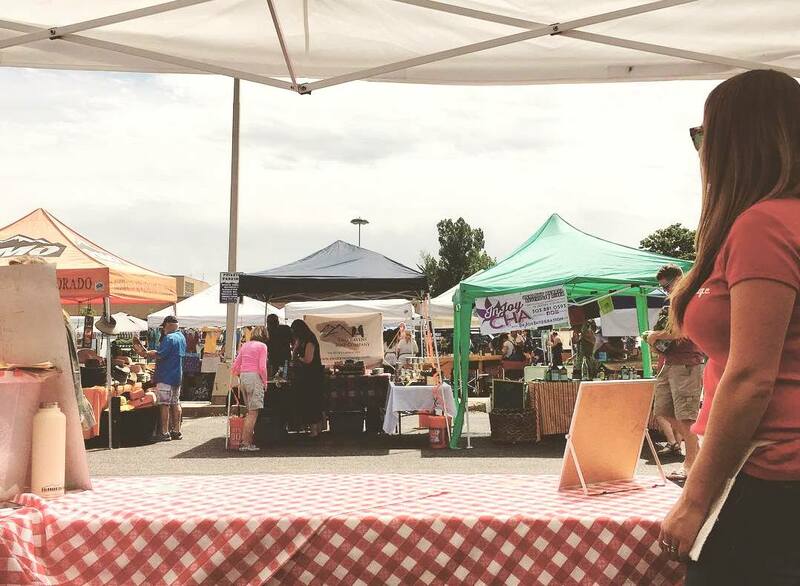 The Stapleton Fresh Market happens weekly at the Founders Green. 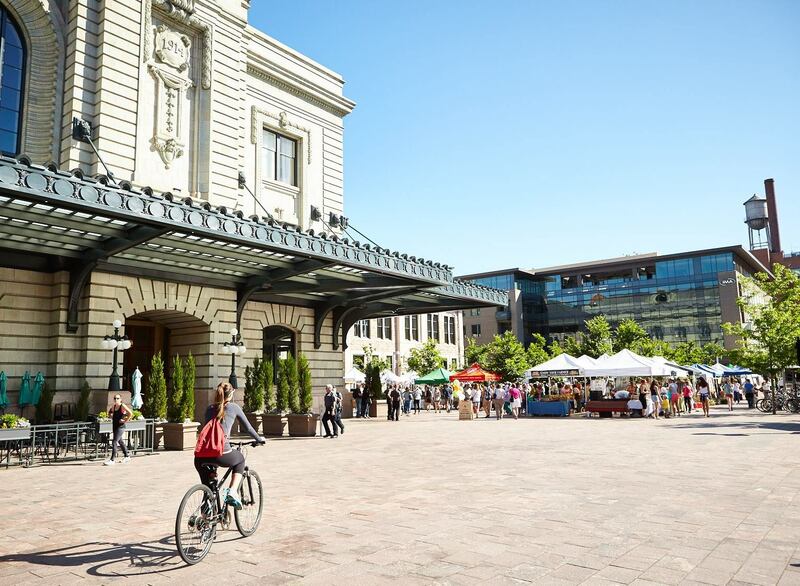 Farmers and food trucks line the streets, but what sets this one apart from the rest is the huge open space to hang around and chill or enjoy your local eats. Sundays, 8:30am to 12:30pm, June to October. 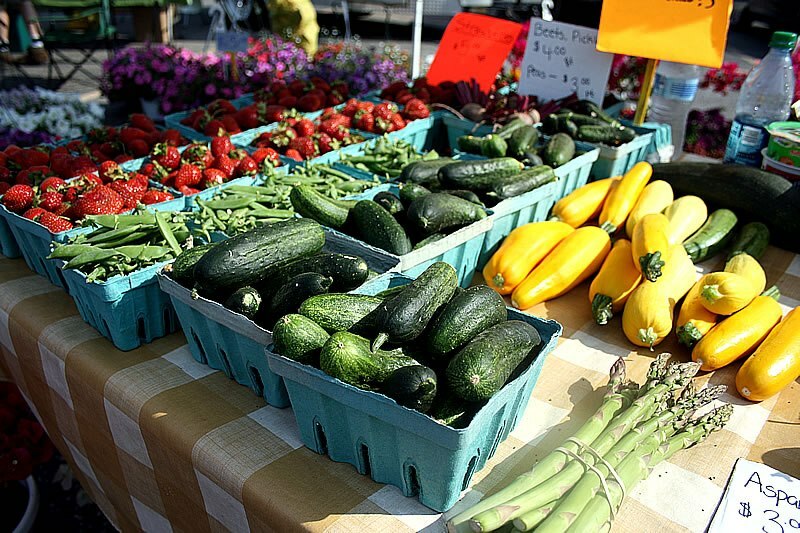 Community is everything to the 40 West Farmers’ Market in Lakewood. 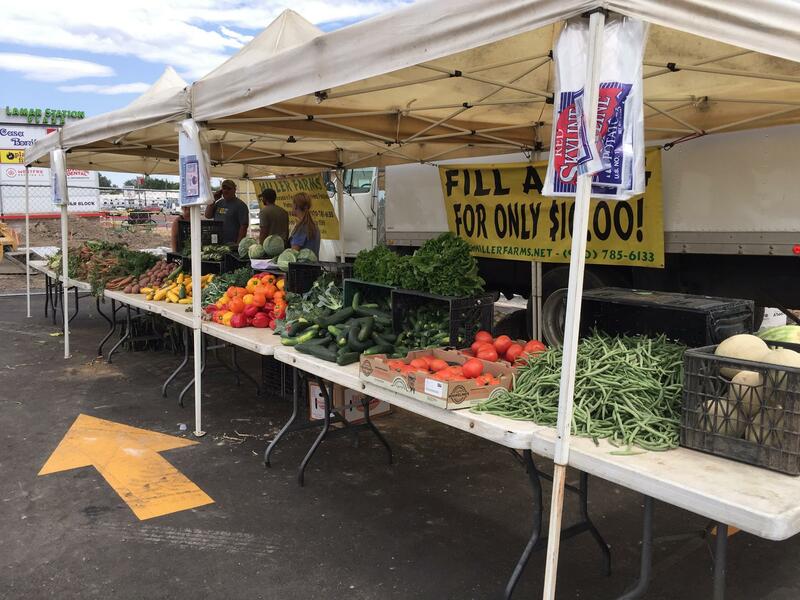 Not only are they selling clean, green produce and goods at affordable prices, but they’re helping out those that might not have enough to eat. Add in the fact that they compost everything and you’ve got the perfect feel-good Saturday. Saturdays, 9am to 2pm, June to October. Nothing’s sweeter than the Four Seasons market in Wheat Ridge. Obviously, that’s an easy plug for the annual Spring Bee and Honey Festival and the Colorado Honey Festival. 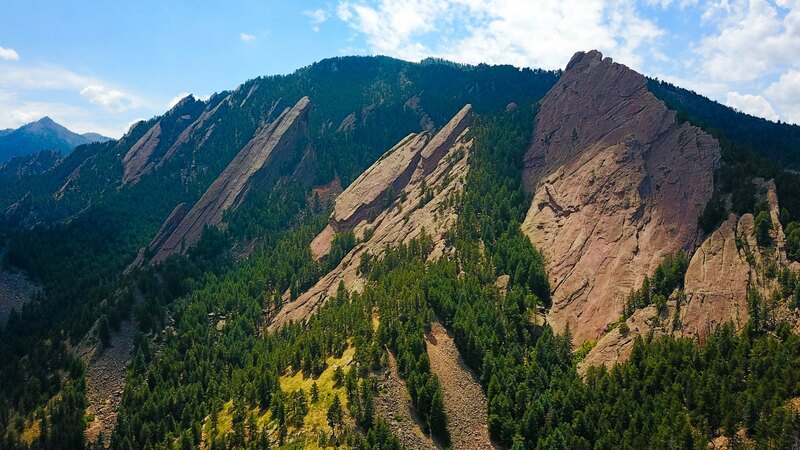 But it’s also the opportunity meet the farmers, purveyors, and crafters who make Colorado proud. Saturdays, 9am to 2pm, May to October. For about 20 years now, the Evergreen Farmers’ Market has locked down Tuesdays, rain or shine, at Evergreen Country Day School. Stock your pantry with fresh produce and goods for the week, and if you’re feeling wild, take up a hula hoop with the kids to blow of some weekday steam. Tuesdays, 10am to 2pm, June to August.